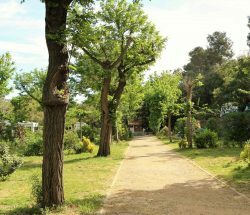 Welcome to Les Amandiers Campsite in Collioure. 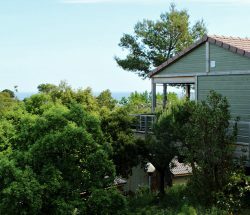 Rural campsite in Collioure, ideally located between the mountains and sea. Les Amandiers Campsite is a wonderful oasis of calm surrounded by shade and lush greenery. 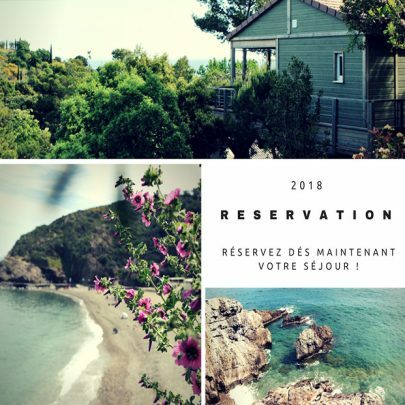 Come and spend your holidays in Collioure, an exceptional location, in complete harmony with nature, which also offers a variety of tourist activities. The campsite is open from the 30th March to the 31st October. 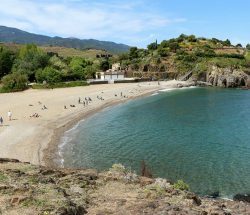 The campsite is located on the outskirts of Collioure, 1 km from the town centre and 200 m from Ouille cove. Collioure, a small picturesque village, nestled in a sheltered cove, has successfully retained its traditional Catalan charm. Les Amandiers campsite has direct access to the beach, located just 20 minutes away. Its beach, which is typical of beaches along the Côte Vermeille, is quiet with relatively few visitors and is ideal for relaxing, swimming as well as water sports such as diving, kayaking, fishing and spearfishing. 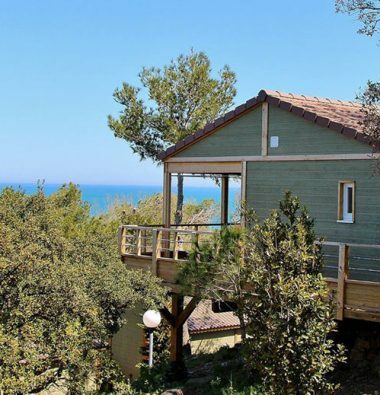 We have lush, shady pitches, mobile homes, lodges and brand new chalets, perched high on stilts with a stunning view of the Mediterranean sea. Les Amandiers Campsite has 80 clearly marked pitches available for guests. We have pitches with or without electric hook-up and 22 holiday rentals: 8 lodges, 8 mobile homes and 10 contemporary-style chalets. 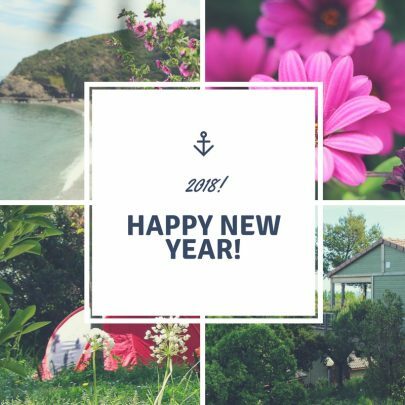 Follow all the news of the campsite and stay informed of the latest promotions! 2018 PRICES Book your 2018 holiday now!